It is medically proved that enjoying good music automatically puts you in a better mood than you were before listening to the music, that’s why lots of people really enjoy music and tends to get much more favorite songs into their device, like iPhone, iPad or iPod touch. 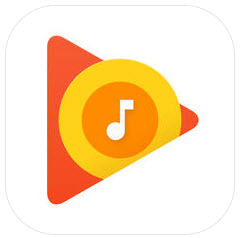 However, unlike android you can drag and drop songs to the device directly, it’s much hard for iOS users to download music to device, especially for the free music. Luckily, when you learn the tricks here, you will find it easy. Part 2: Where to Download Free Music for iPhone? Top 3 Free Music Websites! In general, you can use iTunes to get music to iPhone from computer, but it will delete the existing files from iPhone while syncing. Besides, iTunes has lots of other disadvantages. That’s why iTunes is not recommended. But you can use alternative to iTunes, like the ultimate one called iMyFone TunesMate iPhone Transfer. 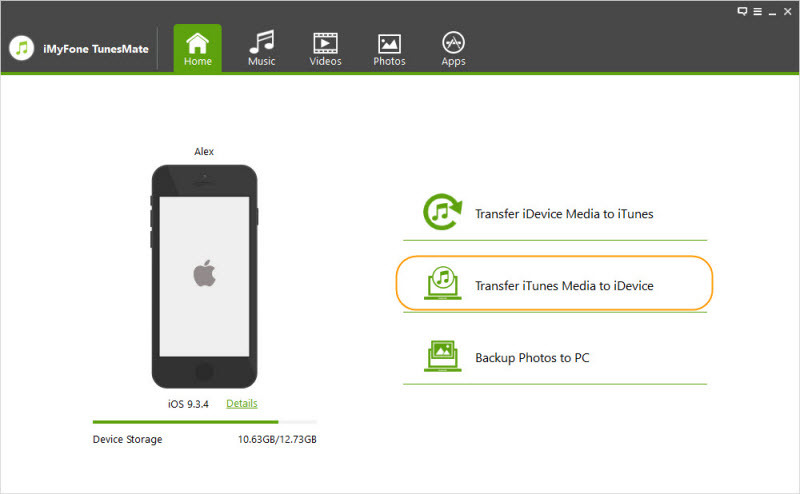 TunesMate is attested and solid software that allows you to transfer media files to your iPhone from your external drives, iTunes, even computers and vice versa. It does more jobs than what iTunes does and avoid any iTunes limits, which gives you full control of your data. Two-Way Transfer: Freely transfer files music between iPhone and computer/iTunes without limits. Purchased & Free: No matter how you transfer, it includes purchased and non-purchased files. No Data Loss: Syncing music to iPhone won’t delete the existing files even when you sync to your friend’s devices. 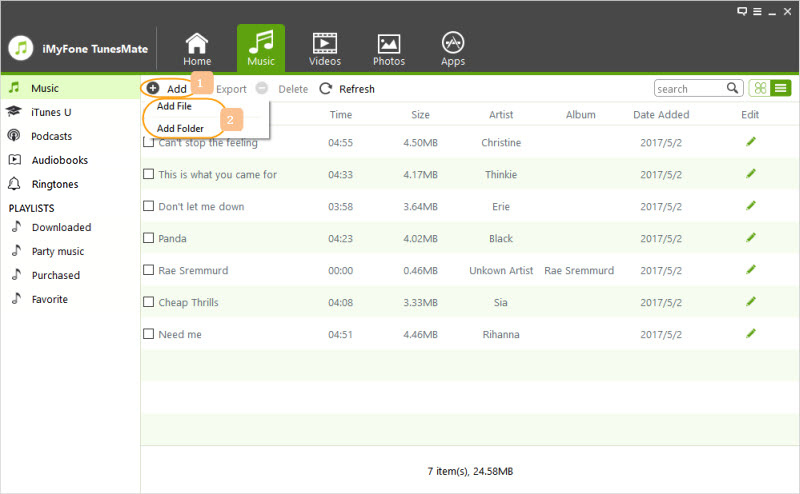 Manage Playlists: Organize your playlists the way you want, like to export, import, add, delete, edit or manage music. Full Compatibility: Supports almost all media files, like music, playlists, videos, photos, podcasts, ringtones and 10+ more. Reviews made by famous software review sites: getintopc.com, tricksworldzz.com, crunchytricks.com, and 20+ more. Step 1: Connect your iPhone to the computer where TunesMate should be installed. Step 2: Choose “Music” tab from the top bar and you will see all your iPhone music are displayed there. Step 3: Use “Add > Add File” and select the music from your computer and let it transfer them to your iPhone. You can also get music into your iTunes U, Podcasts, Audiobooks on iPhone by choosing the file type from the left sidebar. Or you can manage your iPhone playlists on the left sidebar. If the music is stored in your iTunes library, can you sync iTunes music to iPhone without iTunes? Sure you can. While TunesMate detects your iPhone, choose the one-click function “Transfer iTunes Media to iDevice". Make sure music is checked (if you want to get iTunes playlist to iPhone, check the Playlists category) and let it transfer. Then your iTunes music will be downloaded to your iPhone. Where to Download Free Music for iPhone? Top 3 Free Music Sites! This is probably the most popular website where you can get free music to your iPhones and your iPods. With the amazing and vast collections of music on YouTube, the YouTubeMp3 website helps to make complicated conversion process a tad easier by helping you to convert your favorite YouTube videos/music from your top celebrities to mp3 formats or any other format you may prefer. The website is compatible with any browser; it is fast, free, absolutely legal and easy to navigate. This is another fantastic free music download website for your apple devices. It supports the download of thousands of music files from the internet. You can find music on this site by searching with the musician’s name, the music or the album. The website is also coated with a huge database feature that ensures users have a very comprehensive music source. Amongst its distinguishing features, the site offers top charts for the world and different countries like the US and the UK. 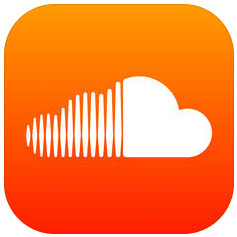 A site specifically known for allowing users upload their songs, this free and legal website is one of the most popular destinations for your free music downloads. There are of course thousands of songs from your favourite artistes on this website and it is an ideal site for finding new and superb voices. The site is also easy to navigate and is compatible with any kind of browser. Songs can also be downloaded in whatever formats you wish. One of the most popular music apps that allow users follow artistes and sync their music from their devices! 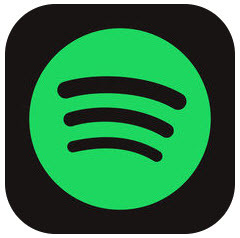 Spotify allows you to create a radio station that will allow the app play your favourite songs based on your initial selections. You may also search your favourite artistes and their albums. Another distinct this app possesses is the push notification that updates you when a new album from an artiste you are following. Price: It’s free to download but offers in-app purchases. The premium is $12.99. Another popular app which provides the world’s largest music streaming platform. On this app, you are allowed to search and follow other users so you can get updates once they release new materials. This app is pretty easy to use. The app allows you to build a customized stream of your favourite artists and you can also share your playlist with other users. Where all you want to do is to listen to your personal music library without the disturbances of ads and without any unwanted music disturbing the flow, this is the ideal application for you. This app also works with all browsers and is otherwise free except you want more than the normal. Google play music also allows the opportunities for users to subscribe to an all access pass. But note that, this app may use your location even when it’s not open, which would decrease battery life. Price: It’s free but some songs in it is not free to enjoy. You can explore free, legal and easy to navigate websites (like the ones mentioned). You sure can enjoy good music too, the fact that you use an iPhone regardless.